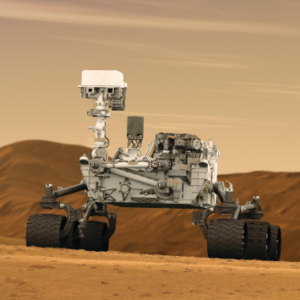 Join the NASA STEM Educator Professional Development Collaborative at Texas State University for free 60-minute webinar to learn about NASA’s journey to Mars and how rockets impact planning for the trip. Participants also will learn about current research going on at NASA and about rocketry activities to be used in the classroom or during after-school time. Online registration is required. What is life? 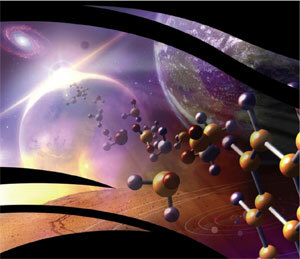 How might life have emerged on Earth or on other worlds? And how might we engineer the future of life — what might we make life to be? Astrobiologists and synthetic biologists grapple with these questions every day. Join the Library of Congress for a daylong symposium to further explore the intersections between these sciences and the humanities. This free event will feature scientists, scholars, artists and journalists. A video and transcript of the symposium will be posted following the event. Join the NASA STEM Educator Professional Development Collaborative at Texas State University for free 60-minute webinar to explore several activities demonstrating how climate change can be measured using simple math. 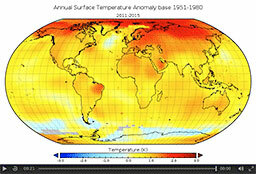 NASA makes climate data available to students, meaning your classroom can download and manipulate real data to construct arguments about our global impact. Online registration is required. Explore the unprecedented challenges and opportunities faced in preserving the history of space exploration in this digital, big-data era. 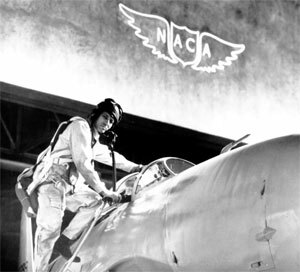 Historical and archival communities will come together with representatives of the space industry, records management, digital humanities, and libraries to examine critical issues in creating, collecting, preserving and accessing space archives worldwide. 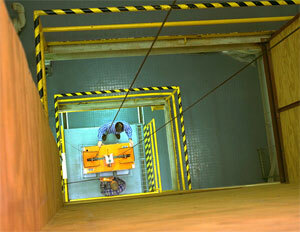 The conference will be held at the American Institute of Physics in College Park, Maryland. NASA challenges teams of high school students to design and build objects that sink in water in normal gravity but will be expelled as far as possible out of water during free fall in NASA’s 2.2 Second Drop Tower at Glenn Research Center. The expulsion must result from hydrophobic surface properties of the object. Top-performing teams will be invited to present their results in a poster session at the 2018 meeting of the American Society for Gravitational and Space Research. Visit the website to learn more. ARISS-US is accepting proposals from U.S. schools, museums, science centers and community youth organizations (working individually or together) to host an amateur radio event between July 1 and Dec. 31, 2018. To maximize these radio contact opportunities, ARISS-US is looking for organizations that will draw large numbers of participants and integrate the contact into a well-developed education plan. Radio contacts are approximately 10 minutes long. 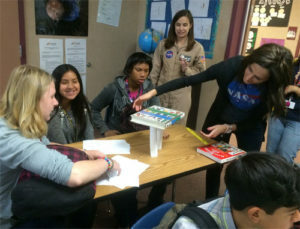 NASA and Portland State University in Oregon are challenging students to design microgravity experiments investigating capillary action, similar to those conducted on the space station. Teams or individuals create their own experiment using computer-aided design with a provided template and submit short proposals presenting the experiments. 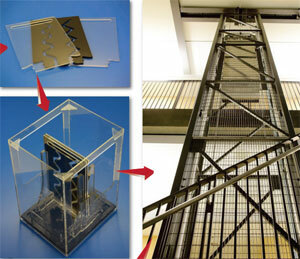 Selected experiments will be tested in the university’s 2.1-second drop tower, and video results will be made available for analysis and reporting. 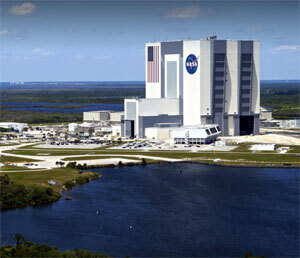 Save the date for the 2018 Space Port Area Conference for Educators, or SPACE, taking place at NASA’s Kennedy Space Center in Florida. This conference is for K-12 educators who are U.S. citizens teaching in the United States. Experience stimulating presentations from astronauts and NASA science and engineering experts; tour Kennedy and surrounding facilities. Get ready-to-go lesson plans and creative ideas to infuse your classroom with STEM and multifaceted, space-related content. Join the NASA STEM Educator Professional Development Collaborative at Texas State University for free 60-minute webinar. 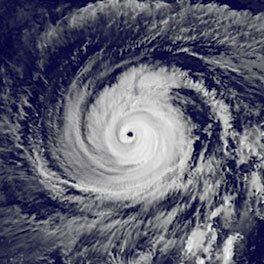 Learn how to use real NASA data and STEM lessons to explore hurricanes in your classroom. A U.S. Air Force Reserve “Hurricane Hunters” pilot from Keesler Air Force Base in Biloxi, Mississippi, will share his experiences and expertise in the study of hurricanes. He also will take time to answer questions from participants. Online registration required. The biggest volcanic eruptions in the solar system aren’t happening on Earth: They’re taking place on Jupiter’s moon, Io. 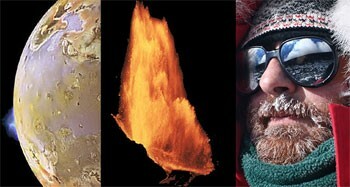 Join research scientist Ashley Davies, a volcanologist at JPL, for a discussion of how studying volcanoes on Earth leads to a clearer understanding of how Io’s volcanoes work and how best to study them from spacecraft. Attend the lectures in person or view Thursday’s lecture via live webcast. This yearlong STEM engagement opportunity allows high school STEM educators to work directly with NASA scientists, to lead research teams, and to develop STEM curricula for their current classes. Educators participating in this opportunity will become associate researchers who integrate NASA education resources and content into their classrooms while improving STEM education within their communities. 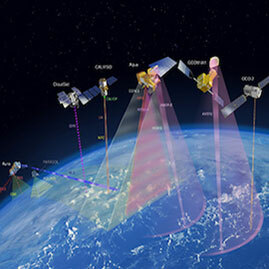 The CCRI internship is a yearlong opportunity to work directly with NASA scientists and research teams on a NASA research project related to climate change. This opportunity will not conflict with the student’s course work and class schedule during the fall and spring. The internship is considered a part-time position that supports the graduate student’s major area of study. Join the NIFS recruiting team for a virtual event showcasing the many internships, fellowships and scholarships available for higher education students. 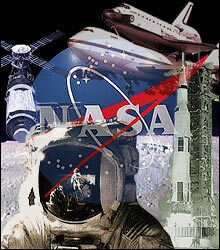 Participants will learn about NASA opportunities, eligibility requirements and tips for the application process. Previous and current interns will share their experiences. 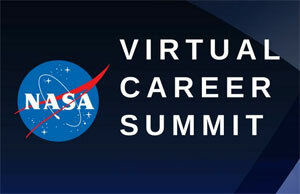 The session will allow students to ask questions and have them answered live by NASA professionals. Visit the website to register to attend. Join the Mars Atmosphere and Volatile Evolution, or MAVEN, mission team for an education professional development webinar. 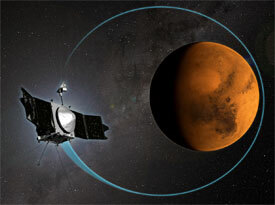 The MAVEN spacecraft has been orbiting Mars since 2014, making periodic “deep dips” to sample Mars’ upper atmosphere. Guy Beutelschies from Lockheed Martin will discuss the challenges engineers face in designing missions like MAVEN for success. Teams of high school students are challenged to program small satellites called SPHERES that operate inside the International Space Station. 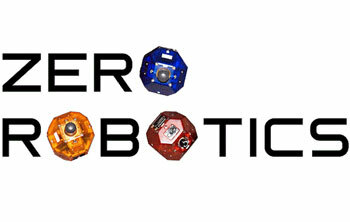 The teams send their final codes to the space station, where an astronaut referees the final competition live! Early registration is strongly encouraged because code for the 2D Practice Competition must be submitted by Sept. 29, 2017. Click here to view the game objective and a recording of this year’s kick-off event. Infiniscope invites you to apply to become an Infiniscope Education Advisory Board member for a renewable one-year term from 2017-2018. Board members will review Infiniscope-developed educational products and receive a stipend, training, collaborative space, and recognition on the Infiniscope website. Board members also will have opportunities to earn badges and attend group meet-ups at national conventions. 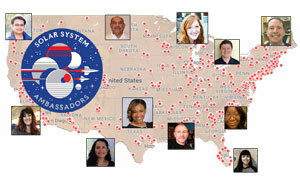 The Solar System Ambassadors Program is a nationwide network of space enthusiast volunteers. Highly motivated enthusiasts nationwide are eligible to join — and those in Arkansas, Delaware, Idaho, Iowa, Mississippi, Montana, Nebraska, North Dakota, South Dakota, Vermont, West Virginia, Wyoming, the District of Columbia and U.S. territories are especially encouraged to apply. To celebrate NASA’s Langley Research Center’s Centennial, three STEM digital badges are now available for educators and students in grades 5-9. Discover the role of cloud types in the Earth’s Energy Budget; how drag is used to land the Mars2020 Rover on Mars; and the importance of composite materials for airplanes. The first 1,000 educators to complete all three badges by Oct. 21, 2017, will receive a NASA insignia iron-on patch. 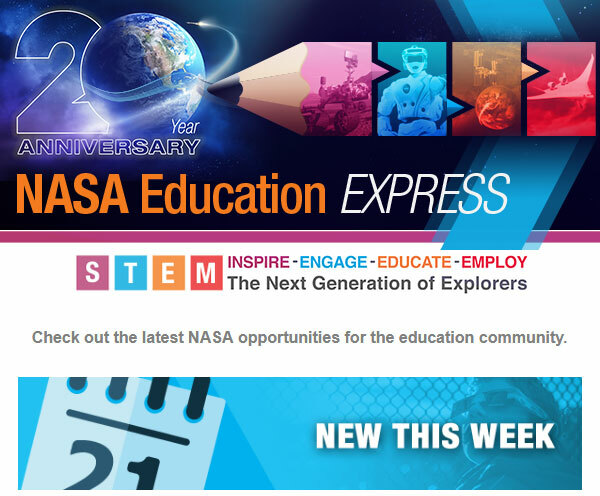 NASA Education seeks to partner with eligible domestic or international organizations on a no-exchange-of-funds basis to reach wider and more diverse audiences and to achieve mutually beneficial objectives. 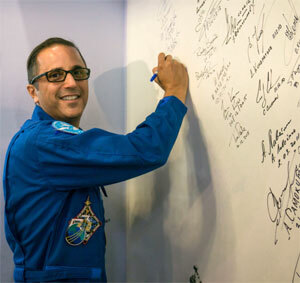 Priority will be placed on collaboration involving digital learning; engaging underrepresented groups in STEM; NASA-themed STEM challenges; and youth-serving organizations. 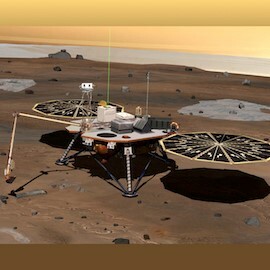 NASA’s 2018 Breakthrough, Innovative and Game-changing (BIG) Idea Challenge seeks innovations in the design, installation and sustainable operation of a large solar power system on Mars. 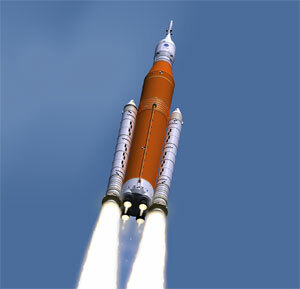 Top teams present their concepts via a design review at NASA’s Langley Research Center in Virginia or NASA’s Glenn Research Center in Ohio. The winning team will receive NASA internship offers. The NASA History Program Office is seeking undergraduate and graduate students for spring 2018 internships. The History Division maintains archival materials to answer research questions. The division edits and publishes several books and monographs each year, and it maintains websites and social media featuring NASA history. Strong research, writing and editing skills are essential to the internship. Students of all majors are welcome to apply. To prepare for an Earth-to-moon journey in 2018, online mascot Astro Charlie is making a trip around Earth. Mission X is challenging Fit Explorers to work together to perform activities that will move Astro Charlie the 66 million steps required to walk around Earth! That’s 25,000 miles, or 40,000 kilometers! 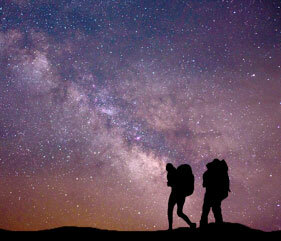 Visit the website for full challenge details and to do your part to help reach the globe-trotting goal.